Online ordering menu for Lucky Star. 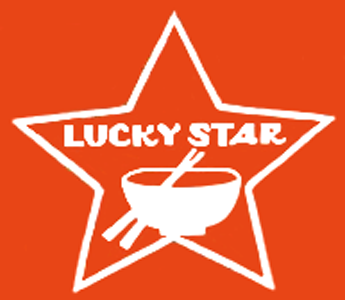 Here at Lucky Star, you can find some fresh and delicious Chinese food! We serve a large selections of Chinese and Thai food here! Try our Chicken Pad Thai, Steak Thai Red Curry sauce, Seafood Delight Special, also we serve Diet specialties like Steamed Seasonal mixed veggies and so much more! Find us near the corner of Hwy 76 across Giles Ave, We are 2 minutes drive away from the Jungle Rapids Family Fun Park and only 6 minutes drive from the University of North Carolina Wilmington Campus. Order Online now for pickup or delivery!